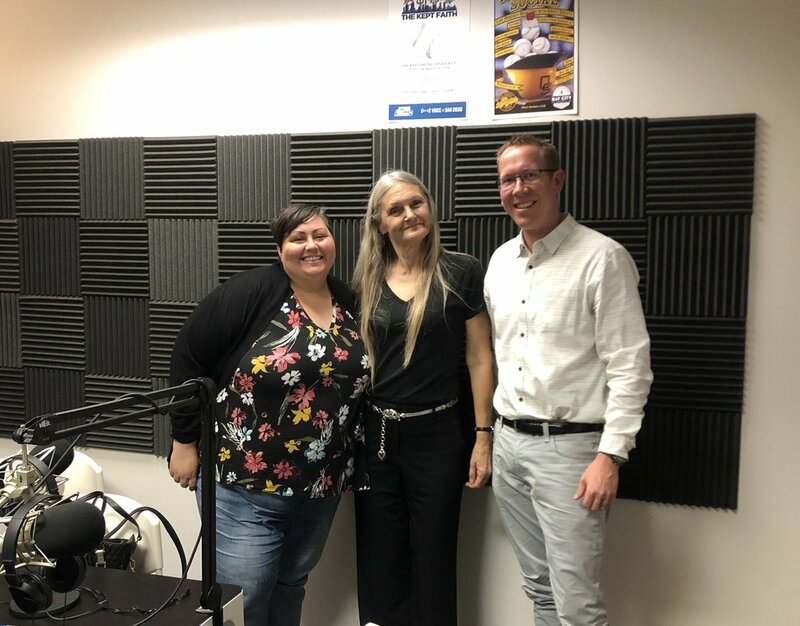 On this episode of 'Homeless in San Diego: Real People, Real Stories,' host Greg Anglea, CEO of Interfaith Community Services, is joined by Ginger Hitzke, low-income housing developer and owner of Hitzke Development Corporation. With a long-standing passion for helping the homeless, Ginger and her team build affordable housing units across San Diego County, as well as supportive housing units for formerly homeless individuals looking to get rehoused. Ginger also introduces her guest, friend, and co-worker Carol: a San Diego native who found herself homeless for the first time earlier this year. Carol shares her physical and emotional struggles with homelessness, and details how she received multiple tickets for "illegal lodging" while laying down in a sleeping bag behind Home Depot. Carol and Ginger also recount their journey from strangers, to friends, to colleagues and how today, Ginger is living and working at a Hitzke Development property in Lemon Grove with what she calls a second chance at life.